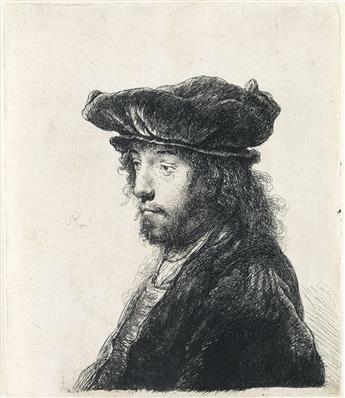 REMBRANDT VAN RIJN Self Portrait in a Flat Cap and Embroidered Dress. 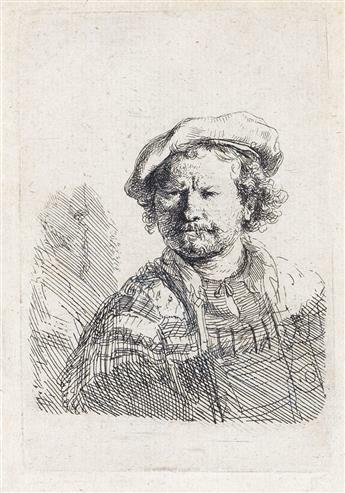 REMBRANDT VAN RIJN The Fourth Oriental Head. 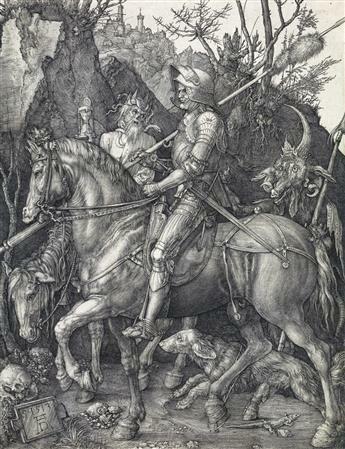 ALBRECHT DÜRER Knight, Death and the Devil. 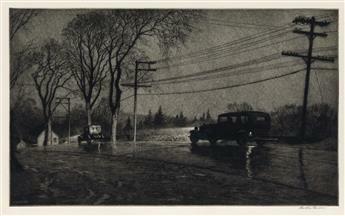 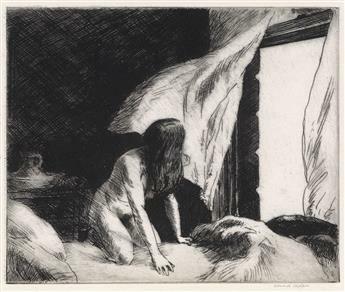 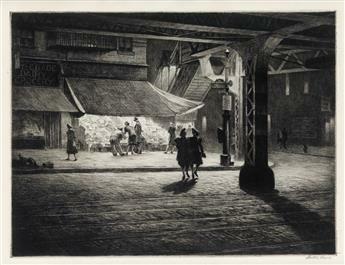 MARTIN LEWIS Wet Night, Route 6. 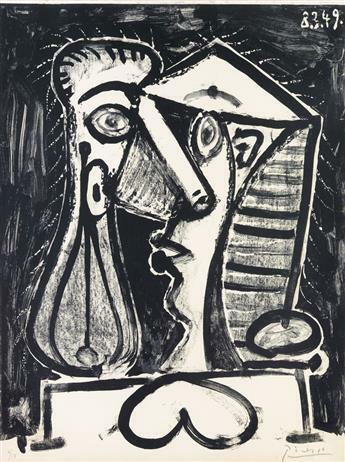 PABLO PICASSO Figure composée II. 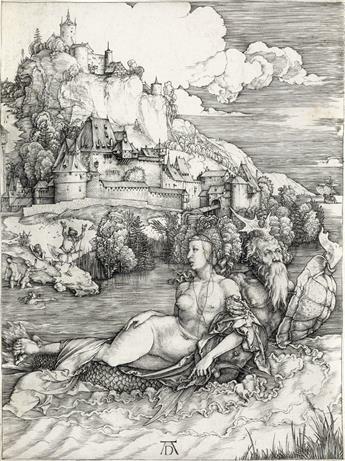 ALBRECHT DÜRER The Sea Monster. 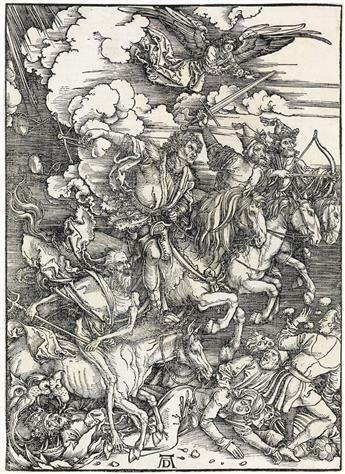 ALBRECHT DÜRER The Four Horsemen. 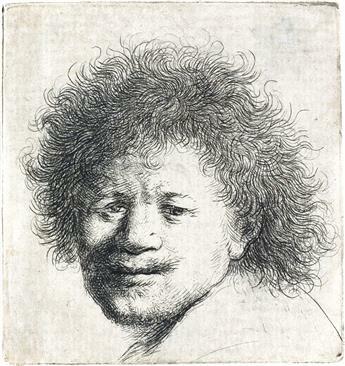 REMBRANDT VAN RIJN Self Portrait with Long, Bushy Hair: Head only.